It's widely known how major a decision it was for Meghan Markle to agree to marry Prince Harry. Yeah, they're in love, and yeah, they want to spend the rest of their lives together—but for Meghan, it wasn't as simple as that. Saying yes to Prince Harry meant agreeing to become a full-time senior member of the British Royal Family. It meant giving up her acting career, moving to the UK, and abiding by a whole new set of etiquette rules, both privately and in public. 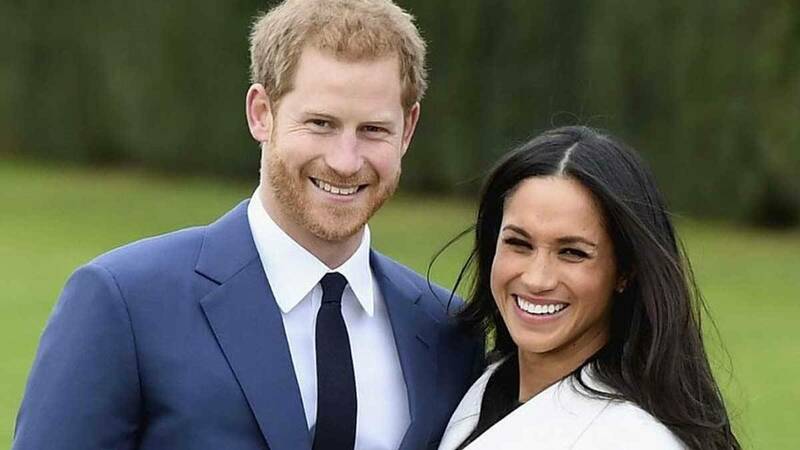 Regardless of all this, former Suits actress Meghan made it quite clear in her engagement interview that she was more than happy to accept all of the above as part of her marriage to Harry. But it turns out that she isn't the only one in the relationship to be making sacrifices. 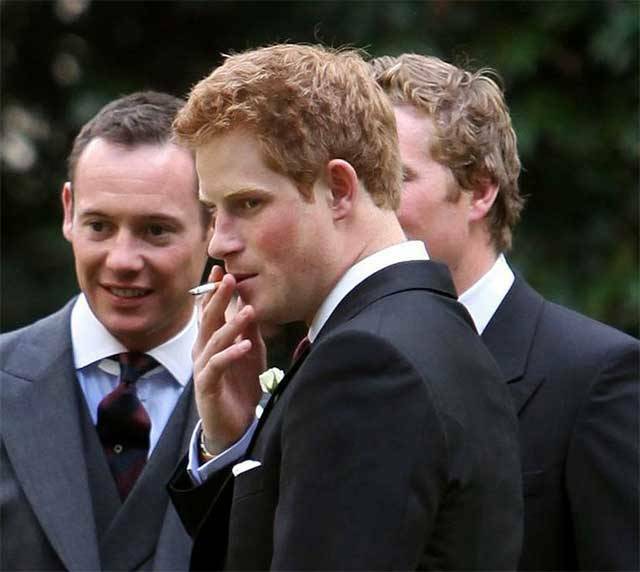 According to recent reports, Prince Harry has agreed to quit smoking for his bride-to-be. The young prince has been known to socially smoke after a few drinks, with paparazzi often photographing him with a cigarette in his hand. But according to the Mail on Sunday, Harry is following in the footsteps of his health-conscious fiancée Meghan and is quitting the habit. A friend of the couple reportedly told the tabloid: "Harry has promised no smoking at all at home. It's not nice for Meghan as a non-smoker. So there's no more hanging out of the window for a quick puff. Harry has quit for Meghan." And if Harry has been smoking at his home at Nottingham Cottage in Kensington Palace, then it's a good job Meghan is encouraging him to stop, because it's actually against the rules. Since May this year, smoking has been banned at all royal residences except Clarence House, which means Harry can still pop round to his dad's place for a smoke if he fancies. (Not that Prince Charles would be very impressed, mind you, he reportedly hates the habit and unofficially banned it at his home years ago).